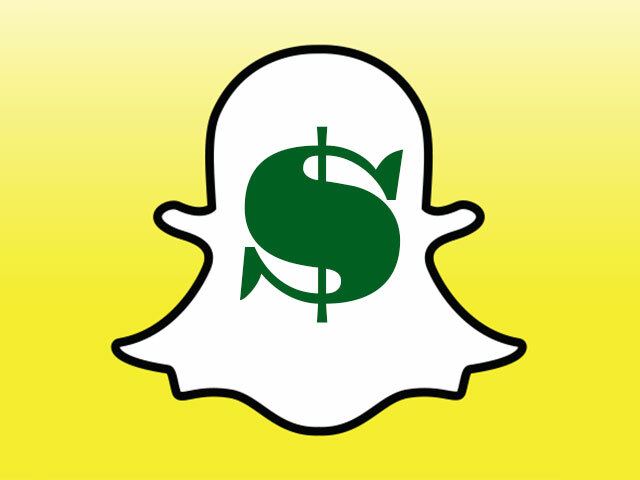 Only a few months after closing a Series B round of $60 million that valued the ephemeral messaging company at $800 million, Snapchat has been in talks for another funding that values it at up to $3.6 billion, according to sources close to the situation. Sources also added that the funding itself would be in the hundreds of millions of dollars and that the lead investor might be a strategic party from Asia. Such a deal could still fall apart, of course, but the effort has become well known among several Silicon Valley venture firms, who have considered investing. A spokeswoman for Snapchat declined to comment. The investor is neither China’s Alibaba Group nor Japan’s Rakuten, which has put a lot of money in Silicon Valley startups of late, said sources. One interesting possibility would be China’s Internet giant Tencent, which makes money from in-app transactions. The move by the Los Angeles-based company comes on the heels of another massive funding round raised by social scrapbooking company Pinterest, which announced earlier this week that it just raised $225 million at a $3.8 billion valuation. Besides the huge piles of investment dough being poured into them, here’s what else the pair have in common: Little to no revenue. That does not seem to have stopped a panoply of venture and other investors from jumping in and ponying up with huge amounts of cash for the privilege of investing in several fast-growing startups, hoping to grab ahold of the next Twitter or Facebook early. Launched in 2011, Snapchat has grown wildly popular in a relatively short span of time, effectively creating an entirely new genre of messaging category with its “ephemeral” pictures and videos that last for only a matter of seconds. Snapchat’s last round – which it called a “scaling round” for infrastructure improvements – was announced in late June, led by Institutional Venture Partners, with participation from General Catalyst Partners and SV Angel. Previous investors Benchmark Capital and Lightspeed Venture Partners also participated. With that round, the company had raised around $75 million in total. All the fervor has been due to Snapchat’s fast growth and younger demographic. Only a few months ago, co-founder and CEO Evan Spiegel boasted that the service had more than 200 million snapped pictures and video taken by its users on a daily basis, up from 150 million just months before. Then in September at the TechCrunch Disrupt conference, he said that the number had grown to 350 million self-destructing messages daily. At the time, there was also an additional $20 million in a secondary offering just four months ago. Snapchat has clearly been a phenom of late. Indeed, the app has proved so popular – and potentially worrisome to established social players – that sources said when Spiegel continually rebuffed Facebook CEO Mark Zuckerberg’s acquisition offers, Zuckerberg cloned the app outright with a service called Poke. 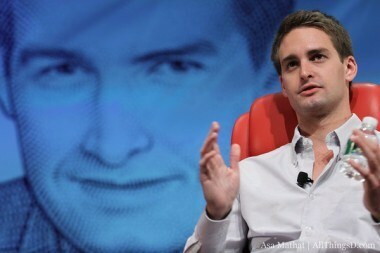 Zuckerberg’s offering famously flopped, while Snapchat continues to grow. Most recently, Snapchat has begun to experiment with features outside of its core ephemeral messaging service. The company launched its Stories product last month, essentially a long-form play on Facebook’s status update in the form of a picture or video. And recently, Spiegel has grown more keen on the idea of monetization, experimenting with bands and listening to music inside the app. The company, however, has not been without its problems. Early on in its history, Snapchat had to fight the perception that it was a “sexting service” for tweens, a fly-by-night app used to easily spread lewd photos. And it is still involved in ongoing litigation with Frank Brown, a collaborator from the service’s early days, who is suing the company he was pushed out of.